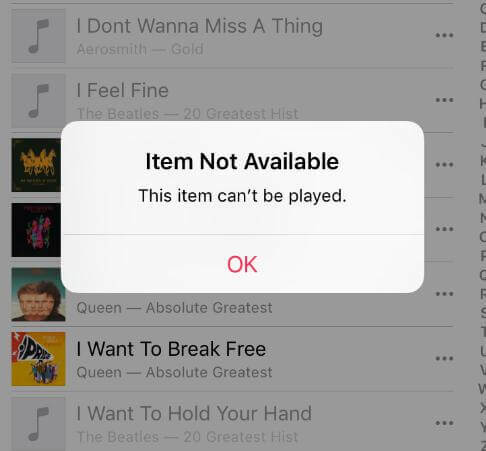 Since iOS 10.3.1 was released 2 months ago, it has drawn a mixed response from the public. One typical issue we have found through Apple Support Communities, Twitter, Mac Forum, and other social media stage, is that a certain number of users are complaining iPhone battery draining fast after update to iOS 10.3.1 or the latest iOS 10.3.2. Seems like poor battery life has accompanied with Apple each time when new iOS update is released, so you may not be surprised to find the iOS 10.3.1 battery drain issue on iPhone 7/7 Plus and under devices. Here we are providing your with 10 tips to fix bad iOS 10.3 battery life. Before exploring the underlying reason behind poor battery after iOS 10.3.2/10.3.1 update, you are good to check whether the installed applications on iPhone 7/7+ are hogging up the battery life firstly. Go to Settings > Battery to see the breakdown of battery condition in the past 24 hours or 7 days. Find out if there are seldom-used apps draining your iPhone battery abnormally. If yes, uninstall it to extend iOS 10.3.1 iPhone battery life. Should the listed apps are used frequently, updating or reinstalling them will help more or less. Tip: In order to completely remove the applications from your iPhone 7 or under iDevices, you are suggested to use a strong cleaning software Tenorshare iCareFone to get rid of battery hogs. Background App Refresh will always allow apps to refresh the latest content when on WLAN or cellular in the background. Obviously this will consume the battery life even if you are not using your iPhone. Turn off the feature may help solve poor battery after iOS 10.3.1 update. Head for Settings > General > Background App Refresh to stop all or partial apps from active in the back stage. In fact, you don’t have to always turn on location service since it will keep using GPS and Bluetooth to determine where your device is. As a result, your battery life will be run out quickly. Tap Settings > Privacy > Location Services, you can decide to allow location access Never or While Using for each application to optimize your iOS 10.3.1 device battery life. Coming with iOS 9 and later, Low Power Mode is useful to temporarily reduce the amount of power consumption when your iPhone is running low on battery. By reducing or affecting other features, like Email fetch, “Hey Siri”, automatic downloads, auto lock and more, it can basically extend battery life on your iPhone 7/7 Plus by an additional 2-3 hours. You can go to Settings > Battery to turn on Low Power Mode. Dimming the screen helps to increase the battery life as LCD screen is a power hog. 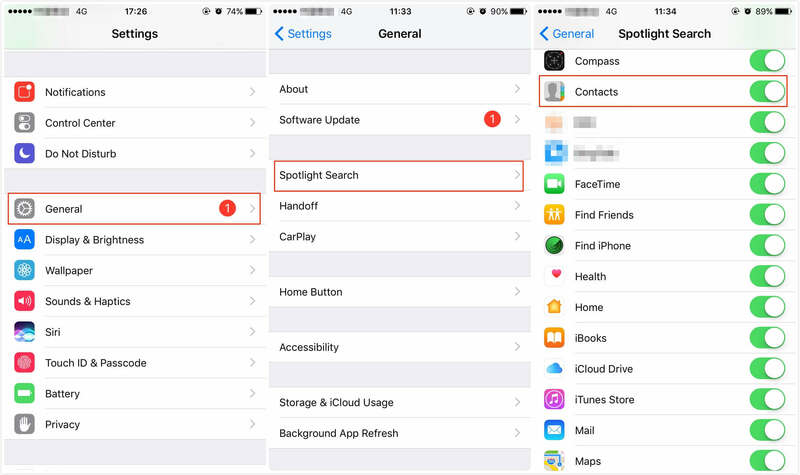 You can either lower the screen brightness on Control Center easily with iOS 10.3.1 or shut down the default Auto-Brightness in Settings > Display & Brightness, also preferred to turn off Raise to Wake feature to preserve iPhone 7/7+ battery. I bet every iPhone user understands what Airplane Mode is now especially in 2017. When you are in a bad service area, it’s better to turn on Airplane Mode to stop your iOS 10.3.1 device from working hard to search signals. Simply swipe up from the bottom of any screen to tap Airplane Mode on Control Center. A quick fix to the problem iPhone 7 Plus/iPhone 7 battery drain fast is to reboot your device. Sometimes it works to settle poor battery issues. If failed, you can try a hard reset by pressing the volume down and power button on an iPhone 7/7+ for more than 10 seconds till the device restart itself. Or you can use Tenorshare iCareFone to enter and exit recovery mode within one-click. Sorry to say that but it seems that Apple hasn’t fix the battery issue in iOS 10.3.1 yet. If you are not satisfied about the low battery performance, you can drop back down to previous iOS version or upgrade to the newest iOS 10.3.2 (released on May, 15) to see whether it helps. Tip: If you are encountering some iOS stuck issues or finding some methods to install older iOS version, Tenorshare iCareFone is here to help you. If none of above methods helps, maybe you should consider preparing a smart battery case or a portable battery bank in case the power drains insanely on your iPhone 7/7 Plus before you find to a source to charge. Both will physically give even longer battery life. Now the official price of a battery case is 99$ and the battery bank varies. If you don’t mind costing a few dollars, you are good to give it a try. This is not an ideal solution but the last resort, and some users told us they did a full factory reset on their iPhone after battery drain on iOS 10.3.1 and everything went back to normal. To do this, navigate to Settings > General > Reset > Erase All Content And Settings. Bear in mind that you should backup your iPhone with iCloud or iTunes before erasing all data and settings. Hope these iOS 10.3.2/10.3.1 battery saving tips can effectively optimize your iPhone battery life. If you have any better solutions, we will appreciate you leaving a comment below.